Leela Ramdeen, Trinidad and Tobago (TT), is the chair of the Greater Caribbean for Life. She is an Attorney-at-law, education consultant and Chair of the Catholic Commission for Social Justice in the Archdiocese of Port of Spain, TT. She is a well-known advocate against the death penalty and promotes innovative models in matters relating to restorative justice, the fight against crime and social exclusion based on educational tools. 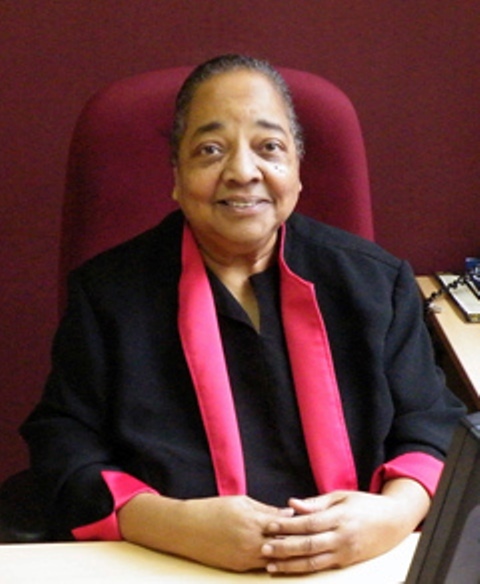 She is also a Director of the Catholic Religious Education Development Institute. She writes a weekly column in the Catholic News, TT, focusing on justice issues.